Moms deserve the best. What are you going to get your mom to show her how much you care? I am here to help. From luxurious to lovely, these gifts will show her how much you appreciate her. 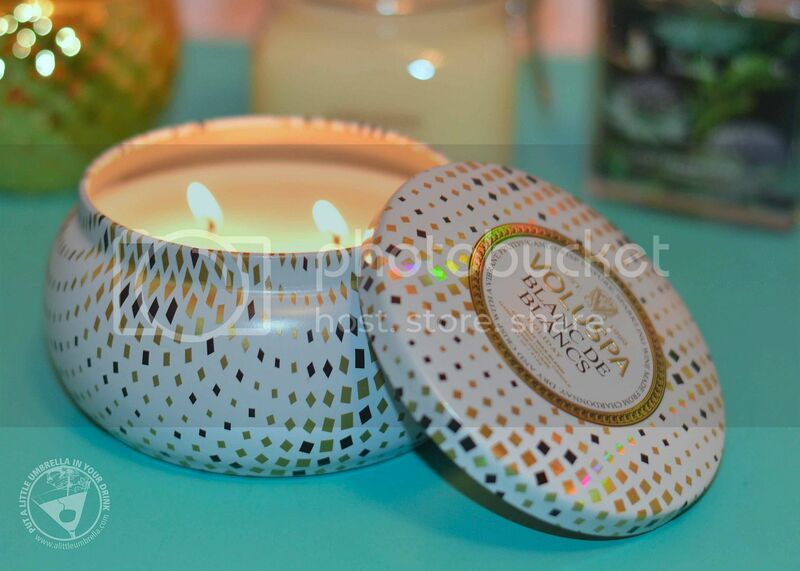 The Blanc de Blanc scented candle from Voluspa is the perfect size to place in a bedroom or bathroom. It is contained in a decorative tin adorned with a white surface with gold color detailing. The coconut wax is infused with chardonnay fragrance notes, releasing a fruity, vibrant and crisp aroma when illuminated. The scent is very aromatic and has the scent of citrus floral. 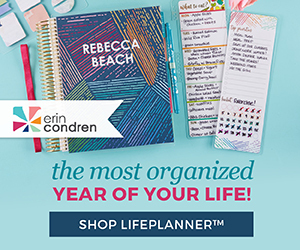 This is a great gift idea for any fragrance fanatic mom! Also available via Amara Living, give mom the gift of comfort and style with a stunning pair of women’s Scuffette slippers from UGG. Lined with genuine sheepskin for ultimate warmth, these slippers are perfect to slip on while lounging around the house. 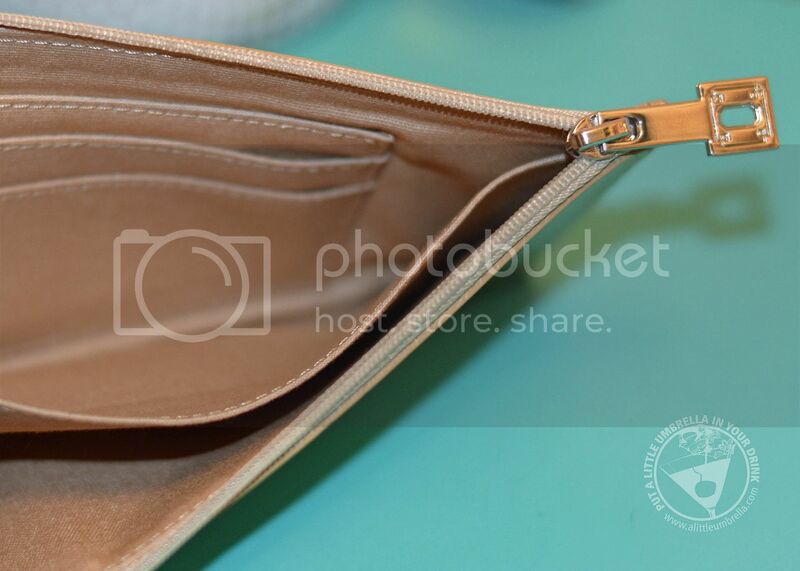 Look at that cozy lining in the photo below! My mom is always complaining about cold feet. 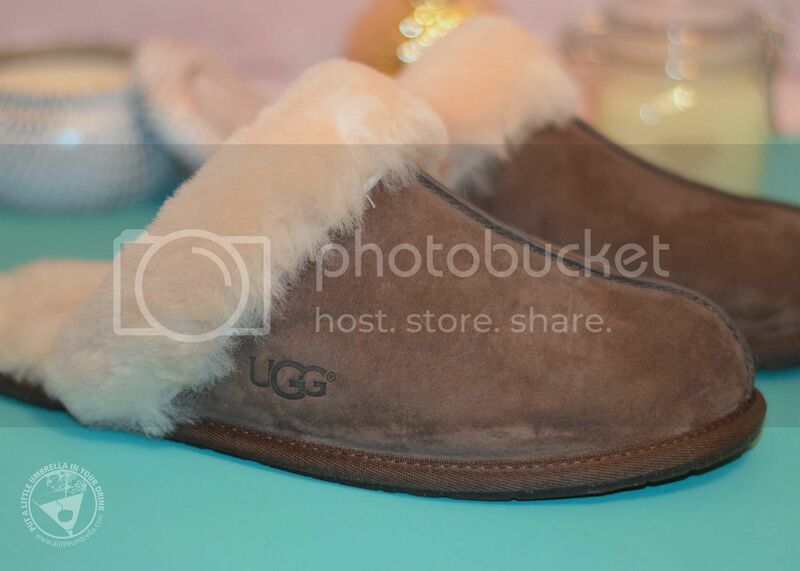 She will love these UGG Scuffettes! UGG Scuffette slippers are made with a silkee suede upper and an overlock stitch seam detail. They also feature a cork infused rubber outsole in a beautiful brown color. 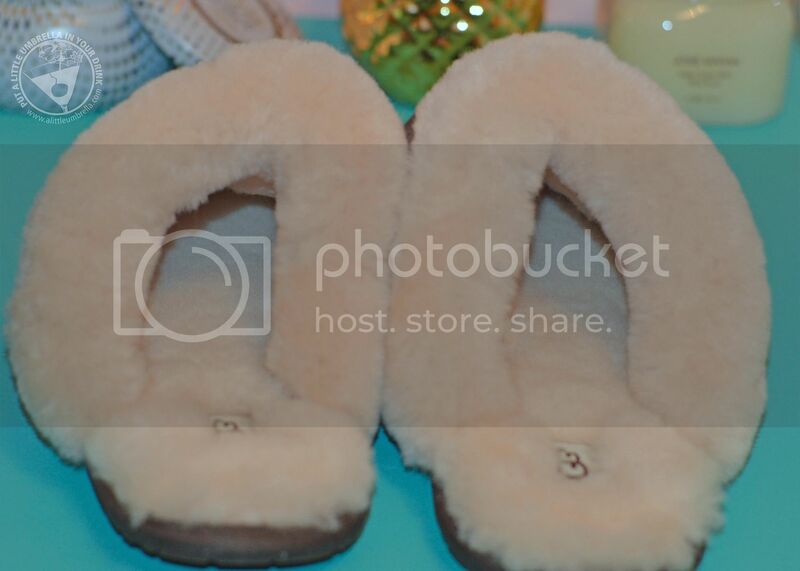 UGG slippers are a perfectly luxurious gift idea for mom. Both the Maison Vacation Blanc de Blancs Candle and the UGG Espresso Scuffette Slippers are gifts that can be found at Amara Living. 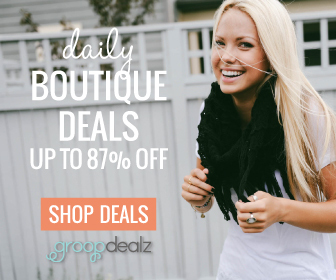 Offering luxurious gifts and homewares. check out all of their Mother's Day gift ideas for more inspiration. 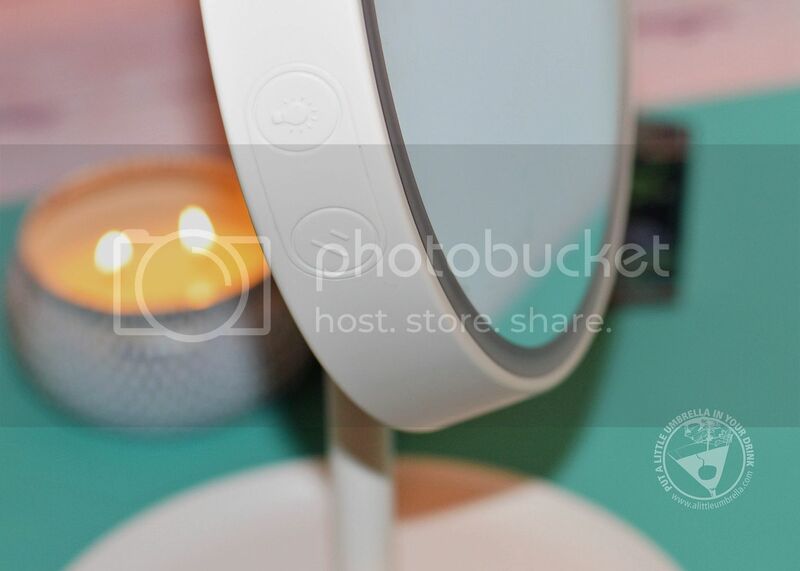 MelodySusie has launched a new makeup mirror lamp. It was designed to provide the ideal lighting for makeup application. The makeup mirror is framed by an LED ring so you have a shadowless light source from every angle. Through extensive testing, they have selected lighting that is comparable to midday sunlight, often considered the best lighting environment for applying makeup accurately. The primary use of the Narcissus is as a lighted makeup mirror. It's just the right size for up-close makeup application. It is so simple to operate. Just tap the buttons on the side of the lamp to adjust the settings. 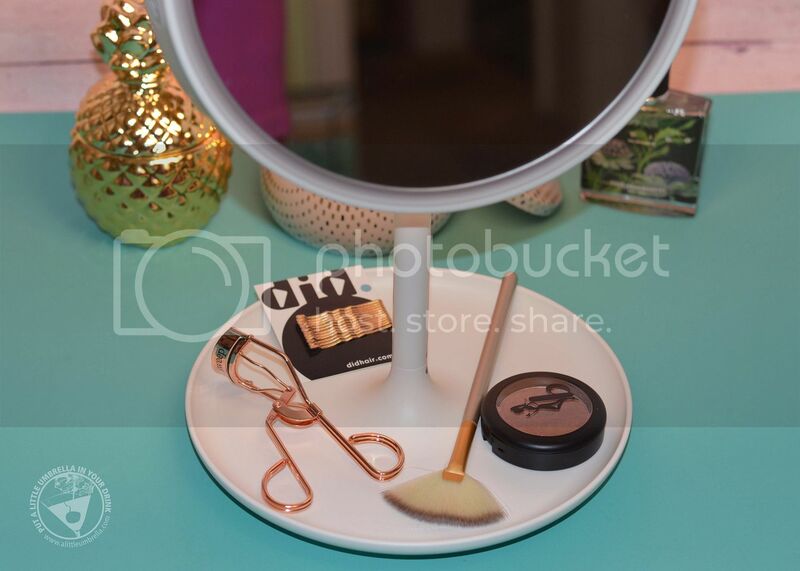 There is even a circular base that functions as a small organizer tray for your most commonly used cosmetics. Not just a makeup mirror, just turn the mirror up and you have a touch-control table lamp with reading and nighttime settings. How cool is that? By tilting the mirror 90 degrees, it becomes a table lamp with two lighting settings. One is a bright, warm light for reading, while the other is a soothing, ambient glow for nighttime use. When you are ready to use the mirror again, simply tilt it back down and activate the LED. Mom will love this next-generation makeup mirror with an LED light ring that mimics natural sunlight. 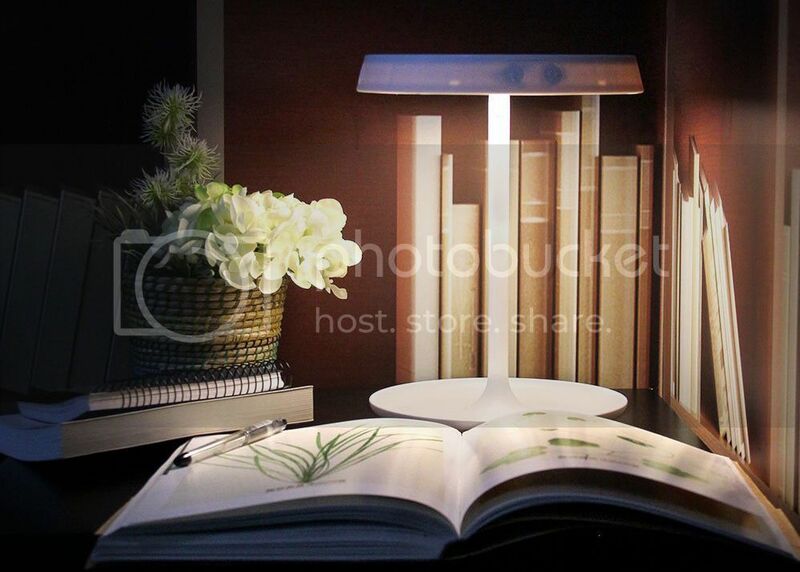 She will also love the accessories tray, as well as the warm, ambient setting for use as a nightlight or reading lamp! Wake up the way you wash with philosophy's shower gel collection. Philosophy shower gels are more than you would think. They are actually a multitasking shampoo, shower gel, and bubble bath. 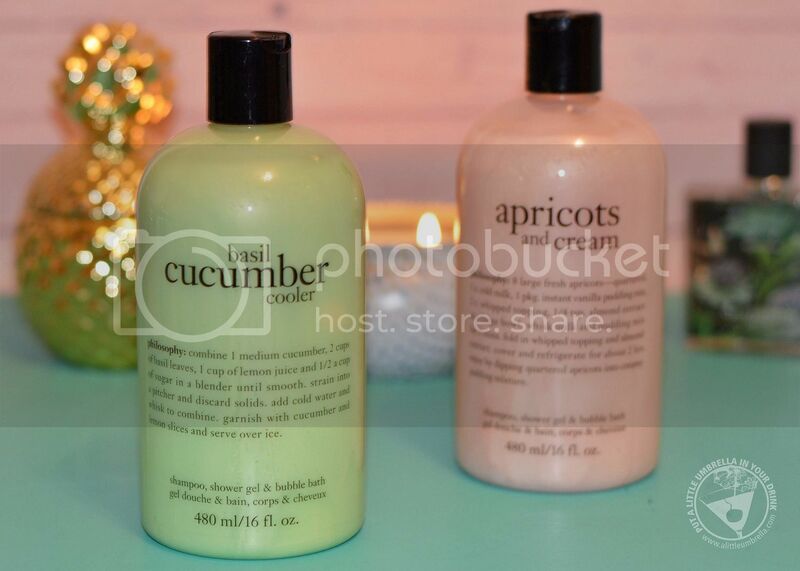 They come in luxurious scents like basil cucumber cooler and apricots and cream. 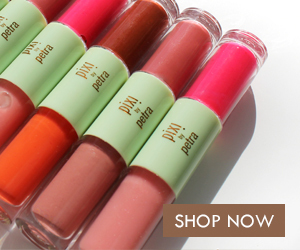 They will leave mom feeling soft, smooth, and lusciously revitalized. If anyone deserves a little pampering, it's mom! The motto at O-Venture is “Carry Only What You Need.” This motto speaks as an encouragement and a challenge to focus on the essentials of life, and to not get distracted by meaningless clutter. They wanted to make women’s lives easier one small detail at a time. Thus came the Big O Key Ring, one of Oprah's Favorite Things, and now mine too. 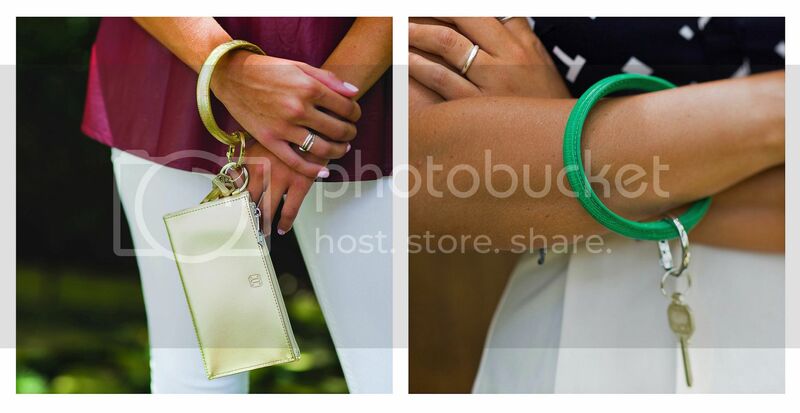 The lizard embossed Big O Key Ring is four inches in diameter and can fit over your wrist or above your elbow for maximum flexibility and a truly hands free experience. 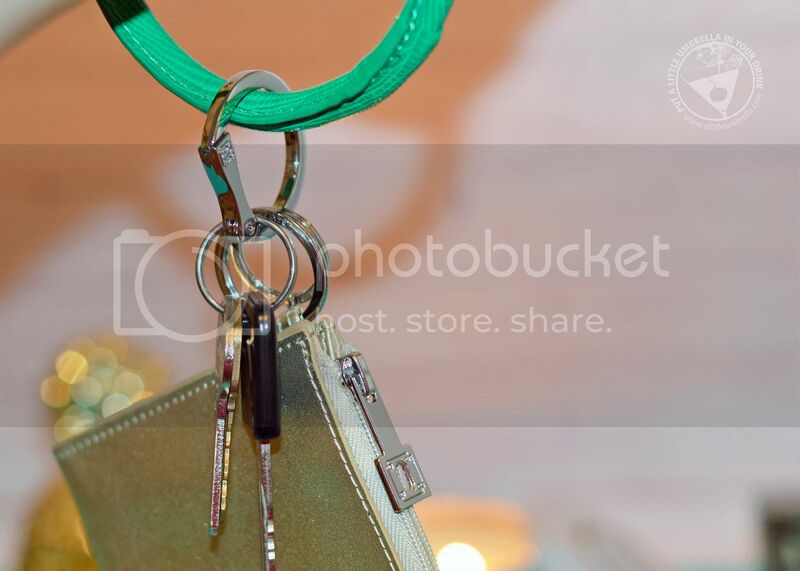 The signature clasp allows for quick removal at the valet and won't break your nails. Stain resistant leather ensures that your purchase stays O-mazing. Mom will love the convenience and quality. I carry my work keys on this and it is so easy to just slip on my wrist as I go about my day. It won't get lost either because of the big ring! Free yourself from even more unnecessary baggage with the Big Ossential Plus card case. 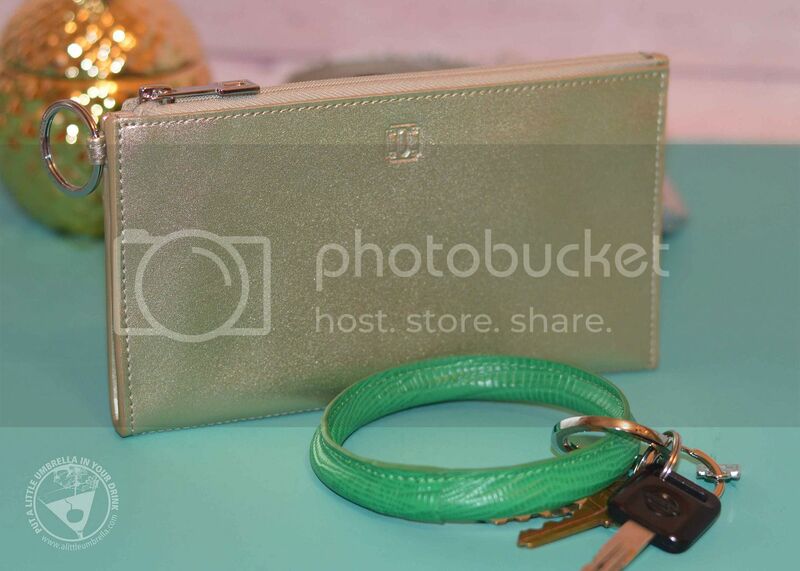 Made of top quality genuine leather, it measures 7 1/2 by 4 inches making it the perfect size to hold your ID, credit cards and cash with a little extra room for your phone (my iPhone 7 plus fits) or a lip gloss. The expandable sides allow for easy access, while the lined exterior pocket provides additional storage. Now mom can take only what she needs and get rid of that extra baggage. Plus she will look fantastic carrying only what she needs. I love the shamrock lizard green and gold rush combo that I selected. It is gorgeous! This hydrating and revitalizing exfoliating sugar scrub features 100% Pure Argan Oil and delicate sugar crystals. The delicate sugar granules gently remove dead skin and impurities to leave skin looking and feeling softer, smoother, and brighter. 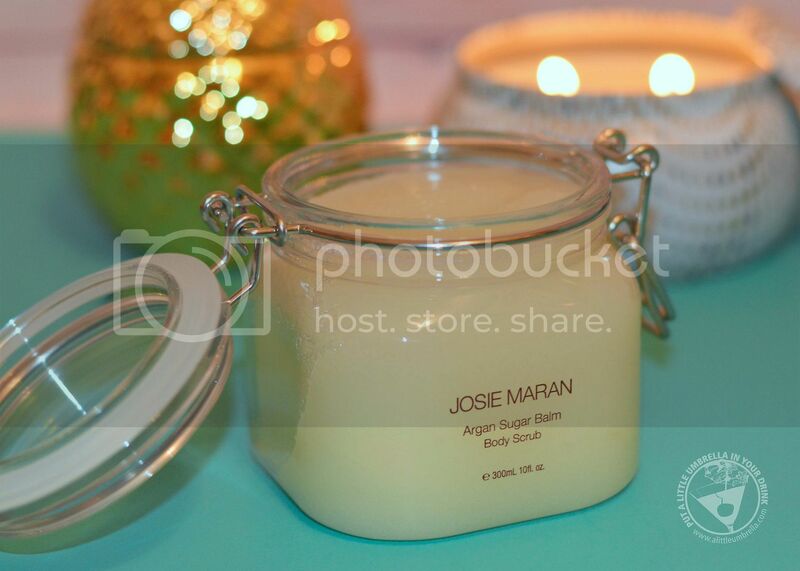 Josie Maran Argan Sugar Balm Body Scrub contains a soothing combination of argan oil, coconut oil, and shea butter blended together into a nourishing balm to rejuvenate dry skin. Mom can use it on her arms, legs, feet - anywhere she wants smooth and hydrated skin. Give mom a gift that keeps on giving! 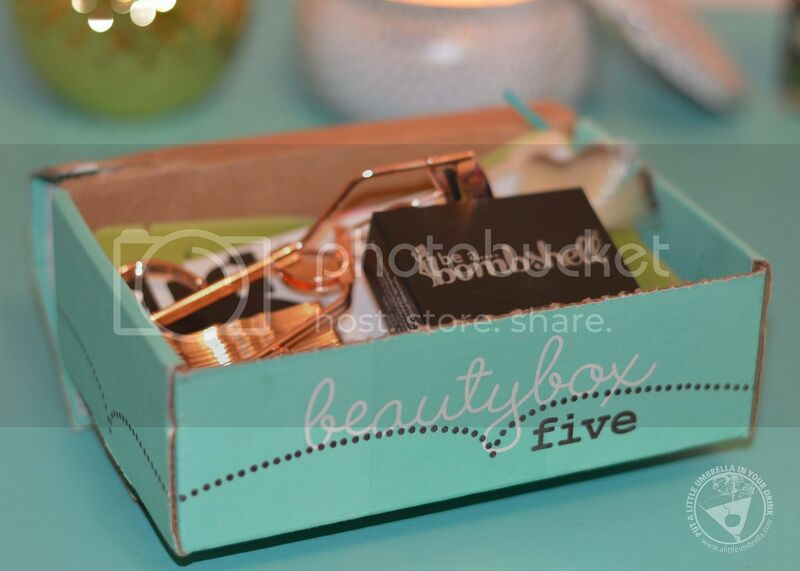 Beauty Box 5 delivers a box filled with at least five cosmetic samples every month. 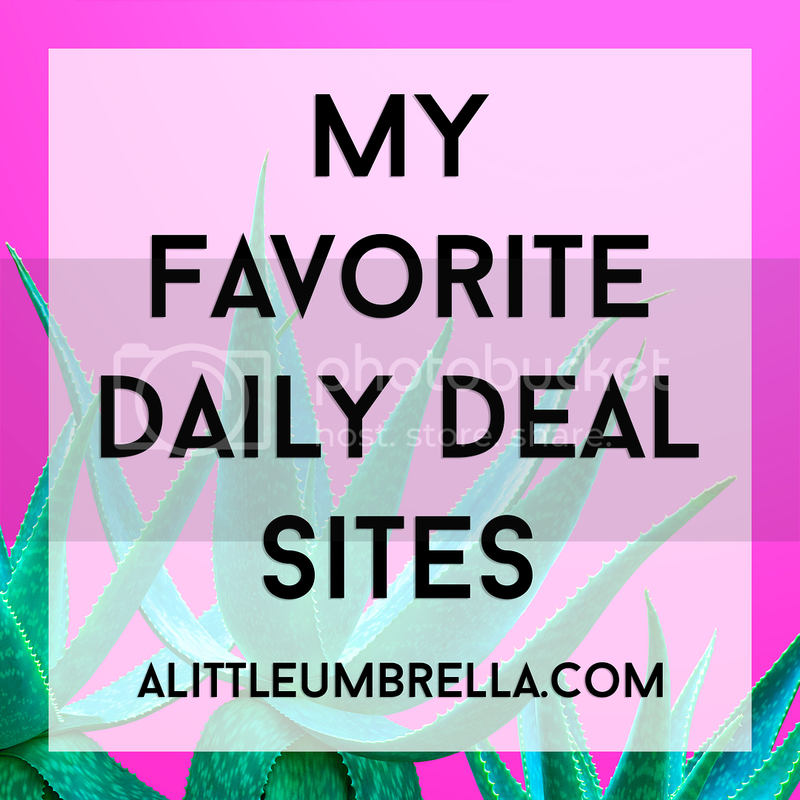 Subscribers receive a mixture of luxury, recognizable, niche, and even vegan brands that cater to every skin type. 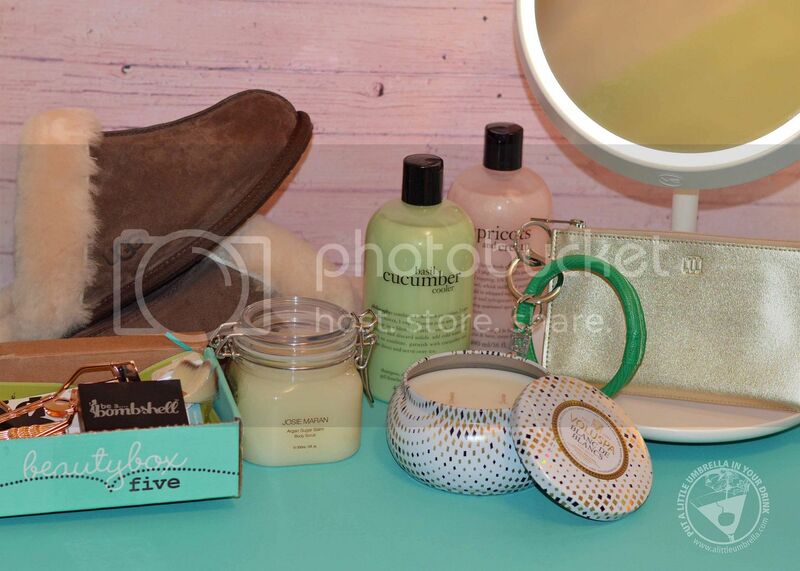 Every box includes a selection of makeup, hair care, skin care, nail care, fragrances, and beauty accessories. 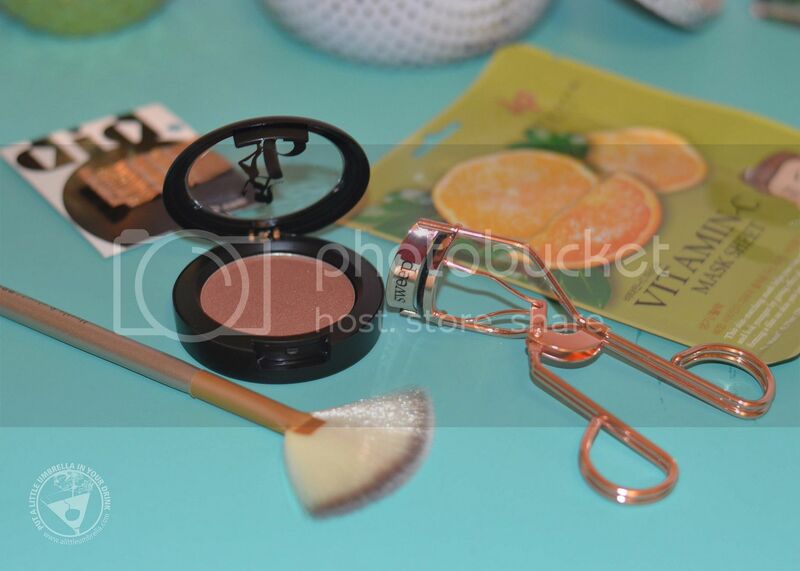 Here is what I received in my April Beauty Box 5 subscription box. Be A Bombshell Blush in Cougar, Did Hair Gold Bobby Pins, BB% Highlight Fan Brush, Jean Pierre Vitamin-C Sheet Mask, and a Sweep Rose Gold Lash Curler! You can subscribe to Beauty Box 5 for $12 a month. Beauty Box 5 is a monthly subscription, so there are twelve boxes available per year. 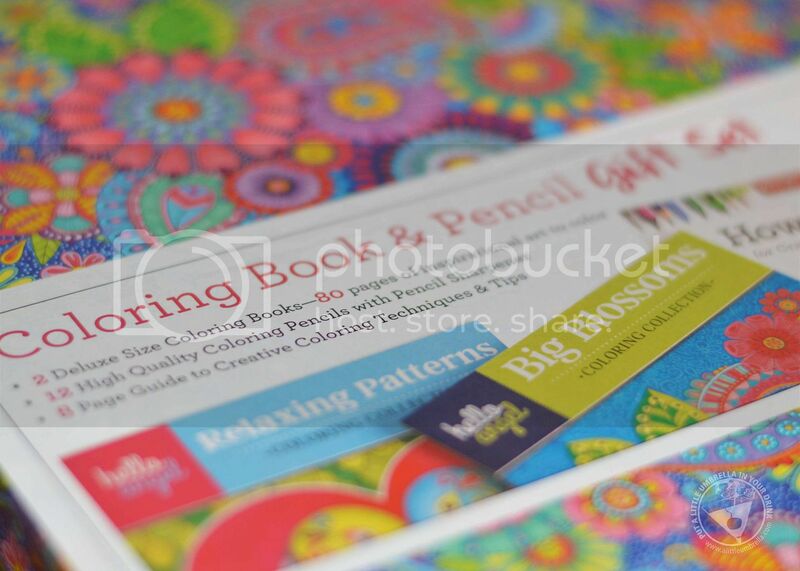 Any busy mom would love a Coloring Book Gift Set. This set contains two Hello Angel Adult Coloring books (Relaxing Patterns and Big Blossoms), How to Color ideas, and Colored Pencils with Sharpener. It comes perfectly packaged together in a bright floral patterned gift box. Just bow and go! The Hello Angel Coloring Books are filled with intricate and intriguing illustrations for mom to color and enjoy. Escape to a world of abstract art, motivating messages, and pretty patterns, all waiting to be filled with every color of the rainbow. Relax and unwind as you color these luxuriant images from breakthrough coloring artist Angel Van Dam, perfect for markers, gel pens, crayons, or colored pencils. 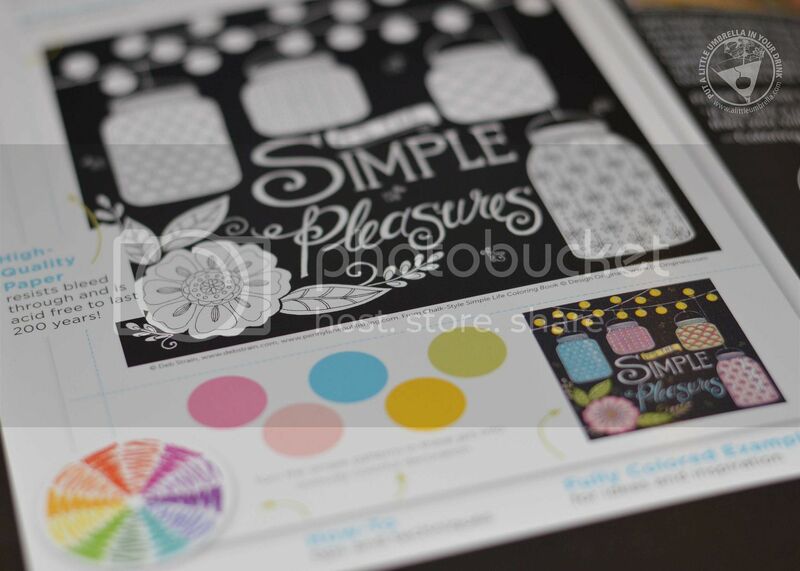 Be sure to also check out the Chalk-Style Simple Life Coloring Book by Deb Strain. Mom can eat fresh and color local with this appetizing coloring book. It offers a cornucopia of hand-drawn designs that celebrate the community spirit of farmers markets with all of the charming imperfections of original chalkboard art. From seasonal veggies and artisanal bread to organic milk and just-picked flowers, these folksy market stands are overflowing with natural delights. Mom can relax and fill them with color to create her own rustic-chic masterpiece. 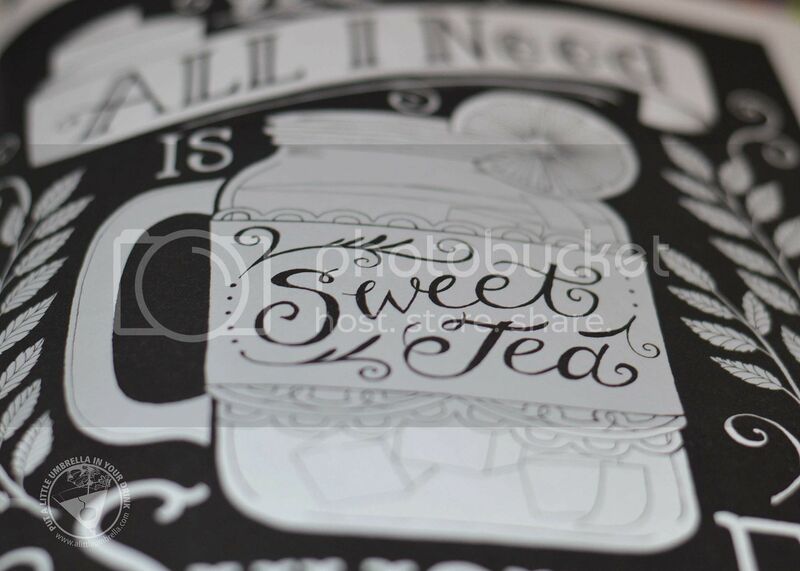 Each exquisite white line illustration is presented on a black background, just like a real chalkboard. She'll be delighted by the way warm colors, bright colors, neons, and lighter pastel shades really pop from these designs. Guided Coloring Pages make coloring easy for beginners, with beautifully colored examples and ready-to-use color palettes. Each design is printed on one side only of archival-grade, acid-free, 200-year paper, and perforated pages detach easily for display!